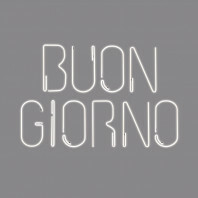 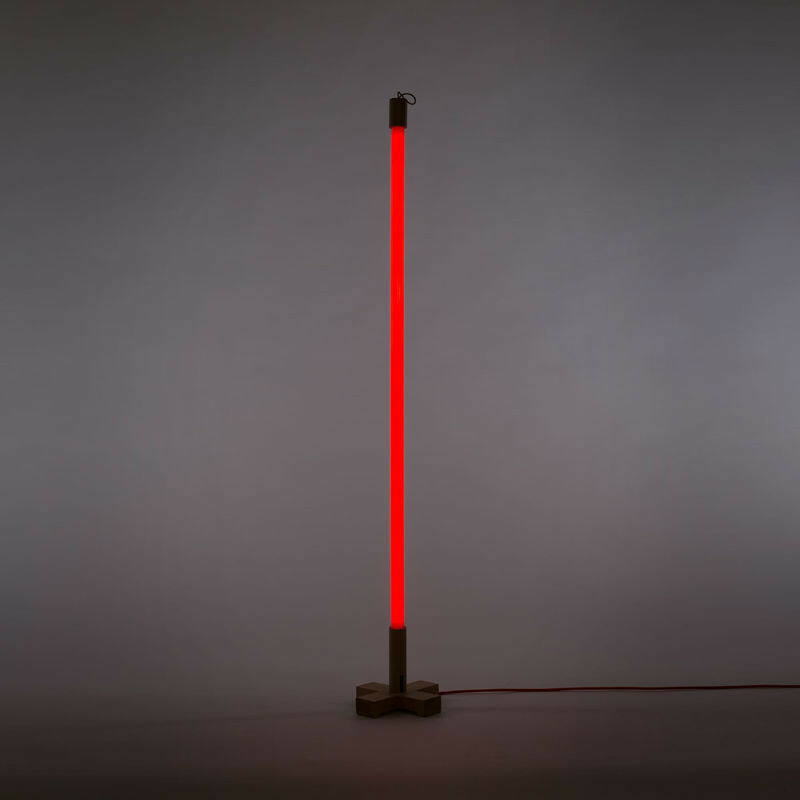 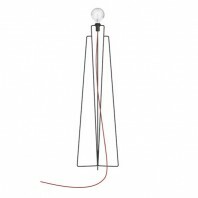 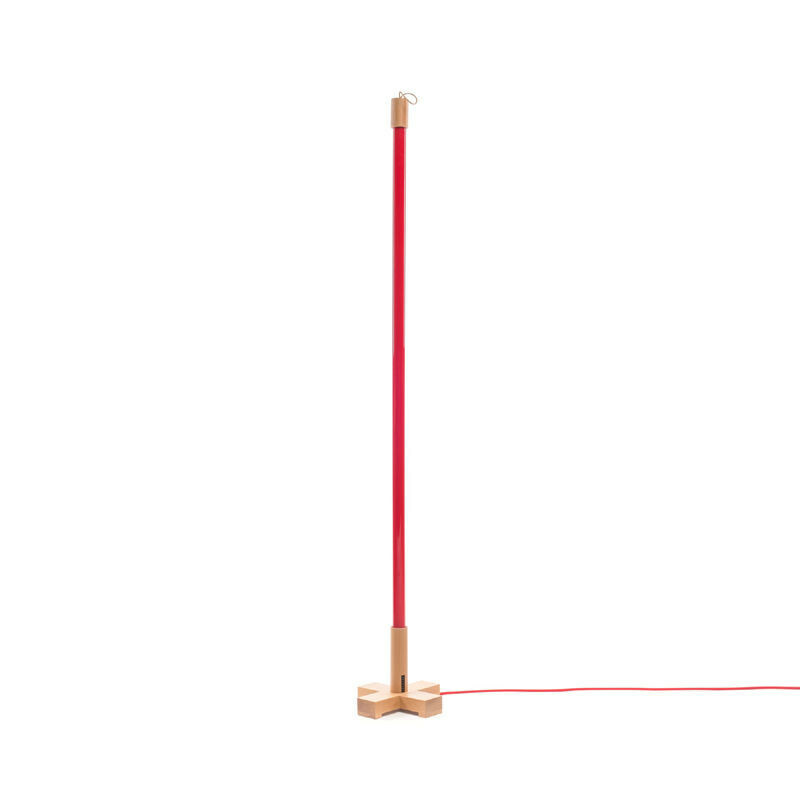 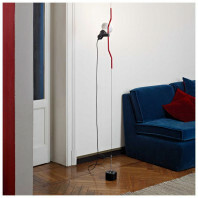 Seletti’s Linea lamp series consists of six variations of a light designed in a thin cylinder form. 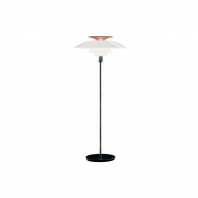 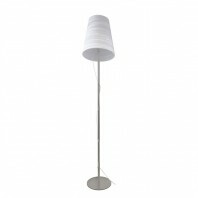 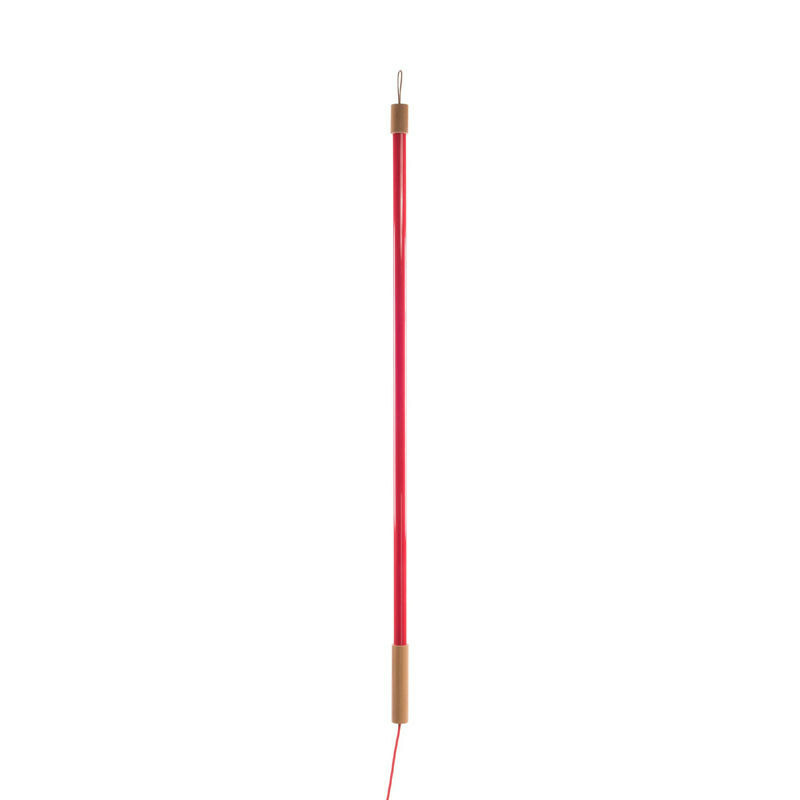 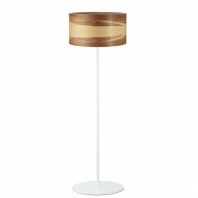 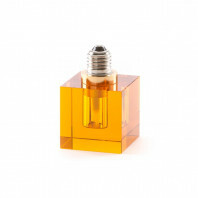 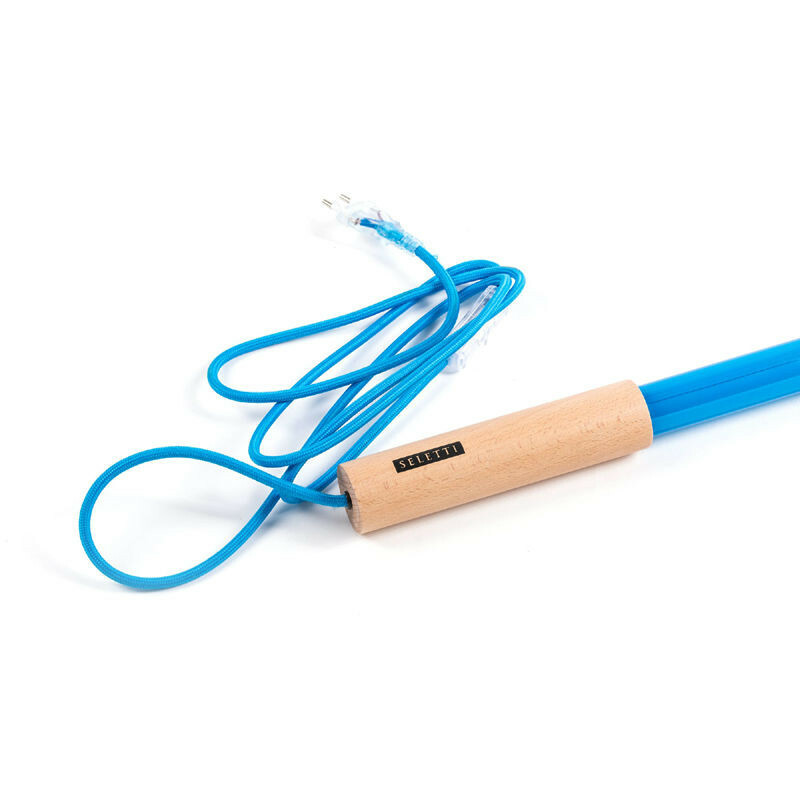 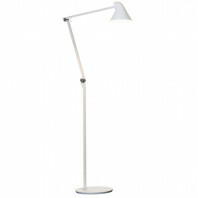 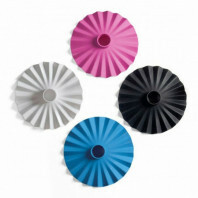 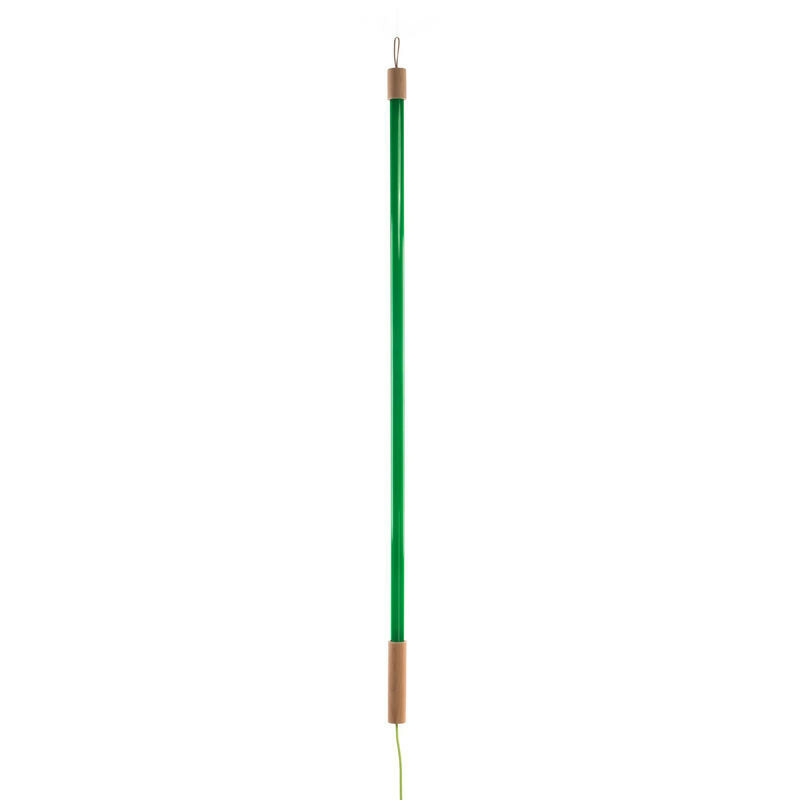 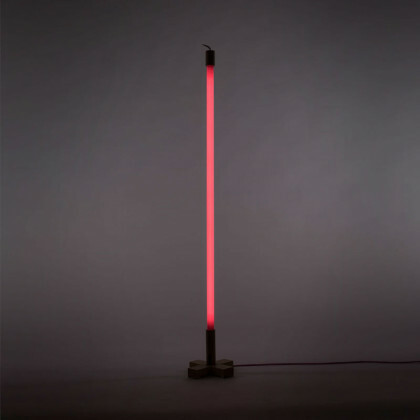 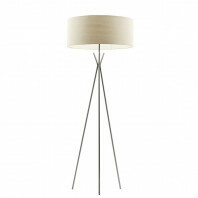 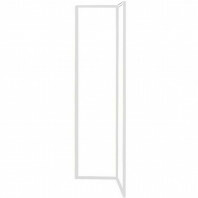 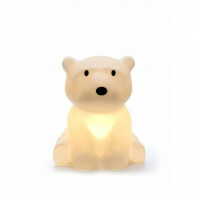 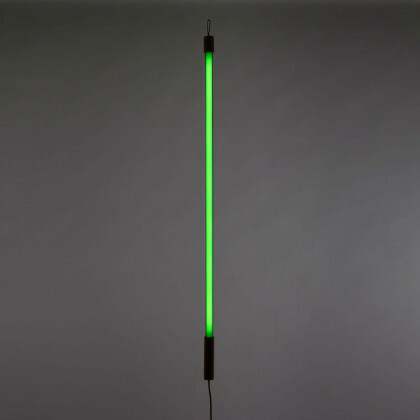 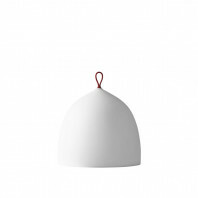 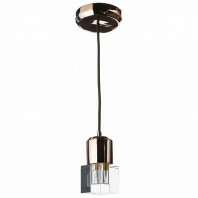 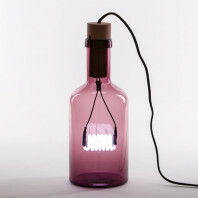 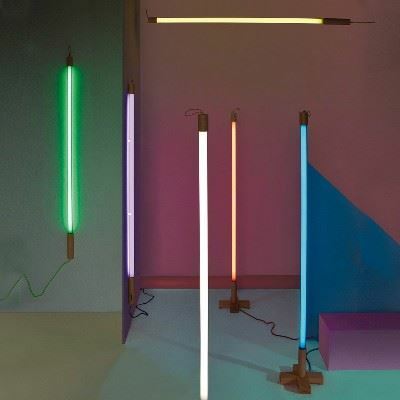 The lamp is available in the following colors: white, yellow, pink, red, blue, and green. 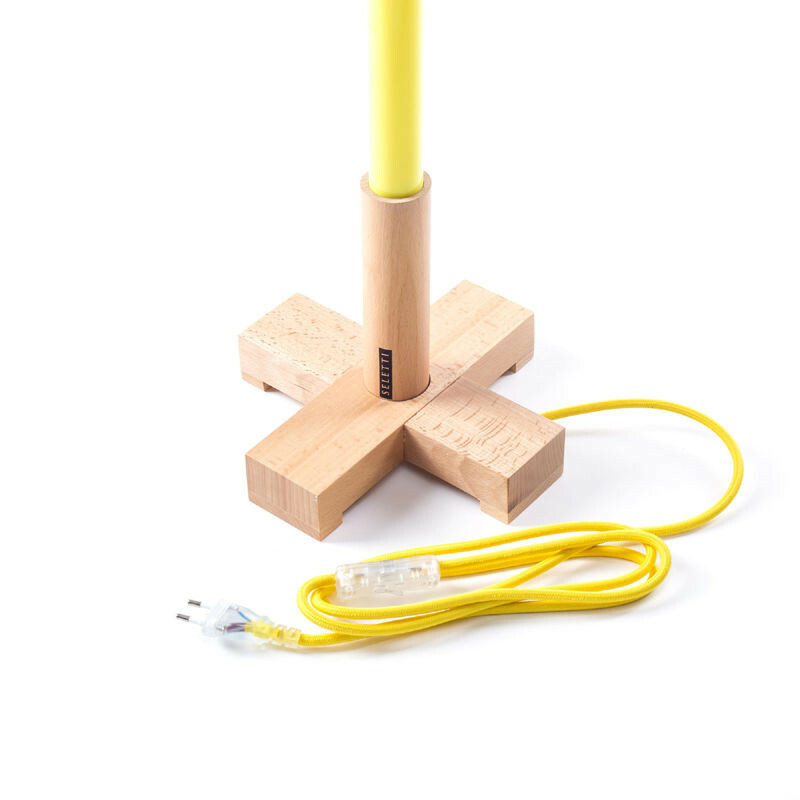 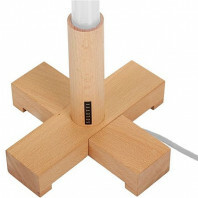 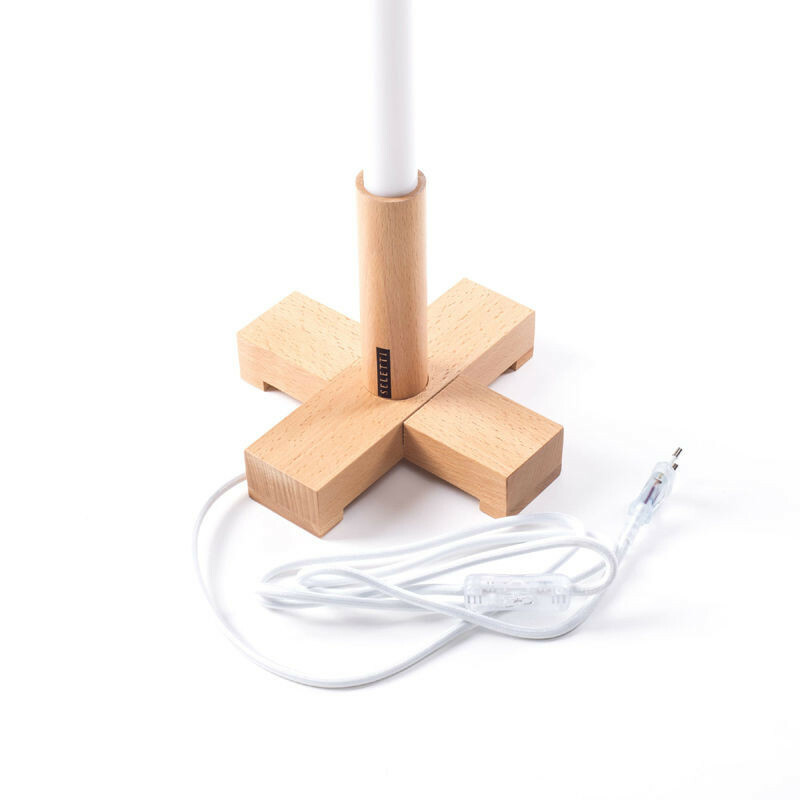 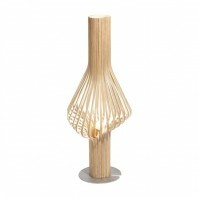 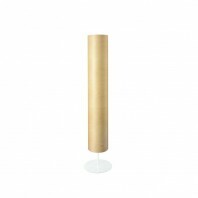 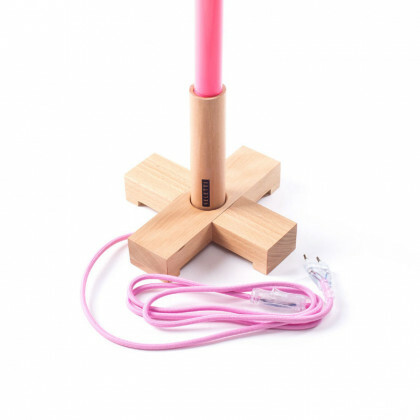 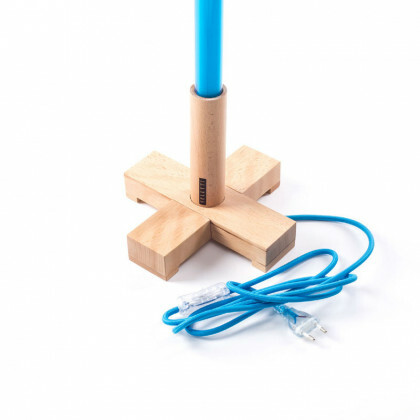 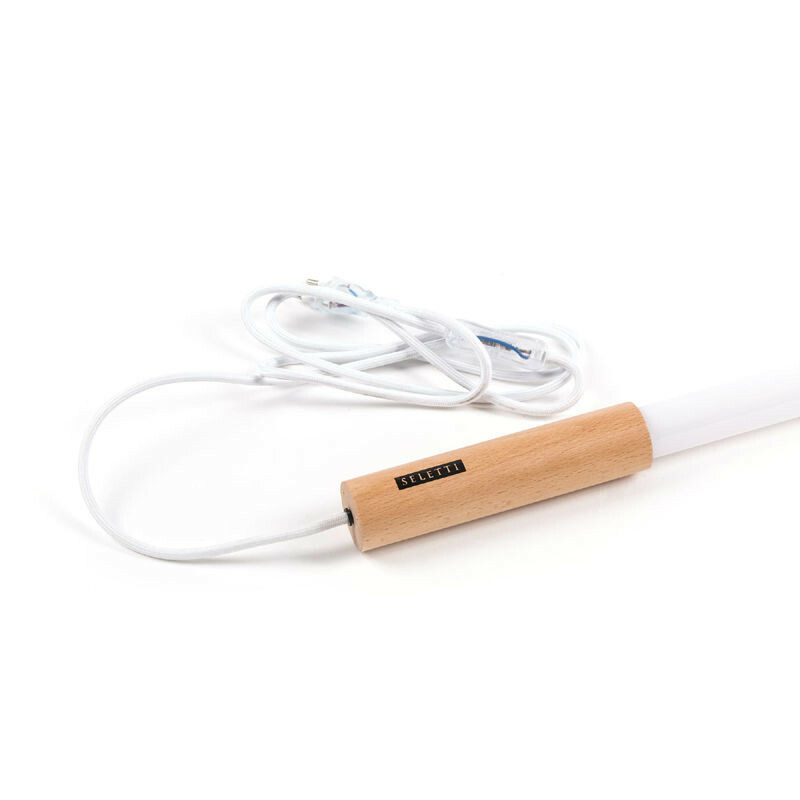 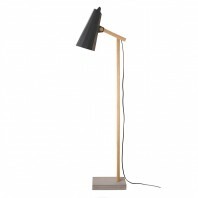 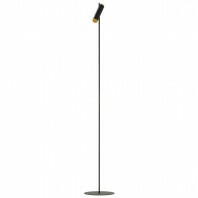 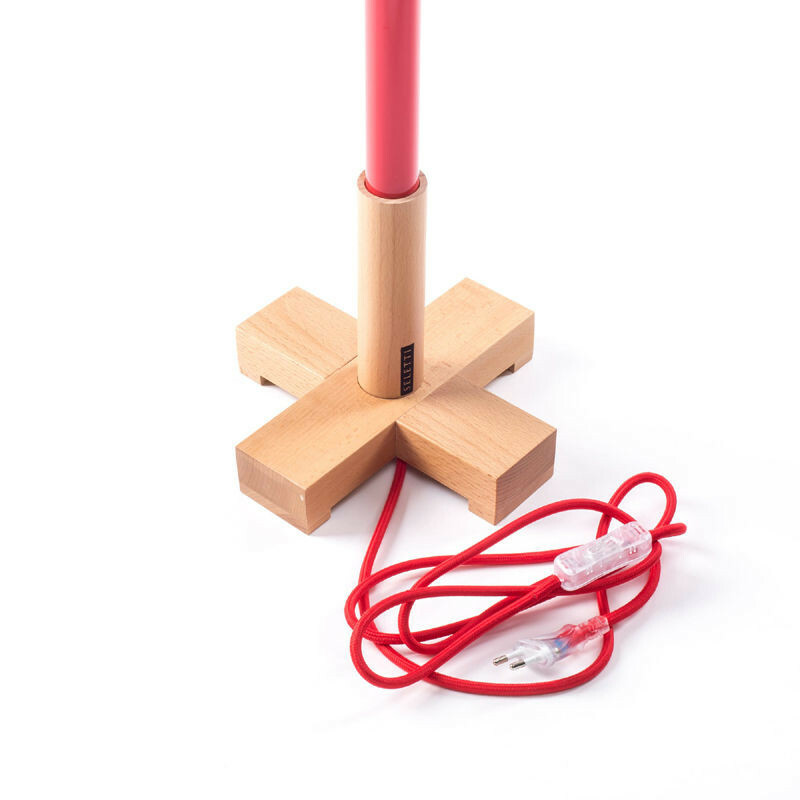 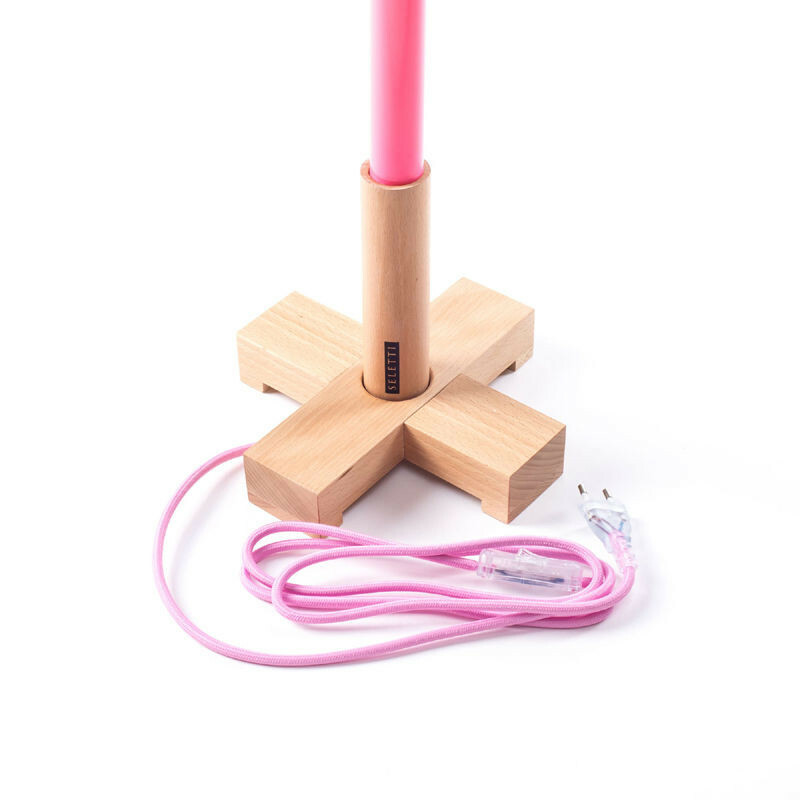 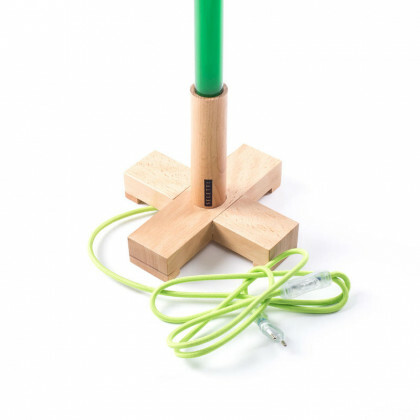 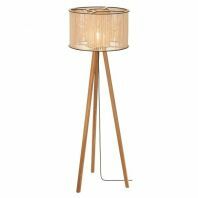 The associated wooden stand is optional, leaving the positioning of the light customizable. 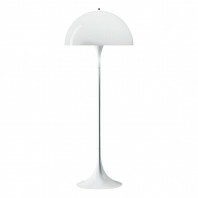 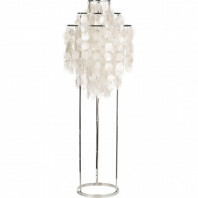 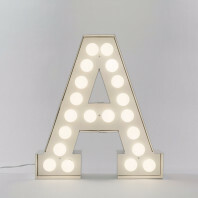 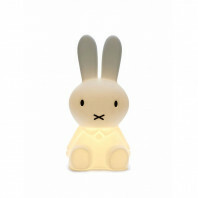 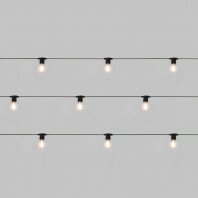 It can either be used as a ceiling lamp or placed on the table using the stand. 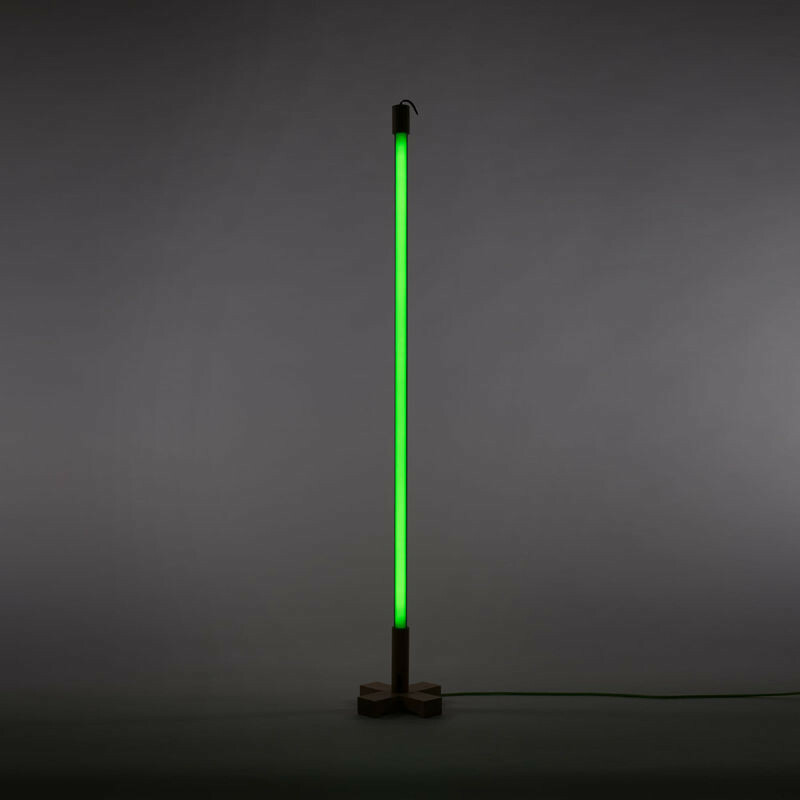 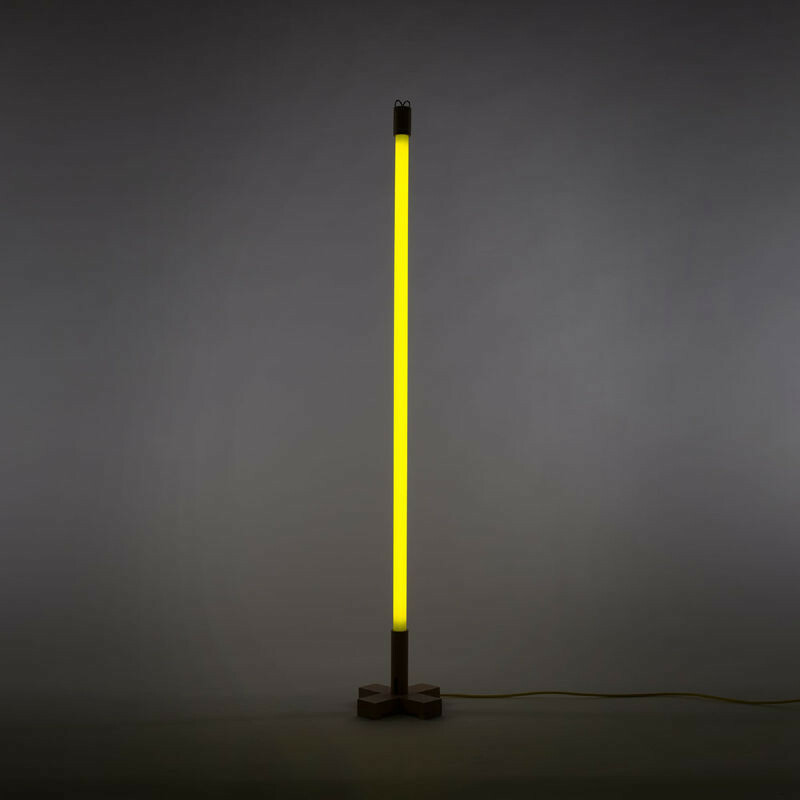 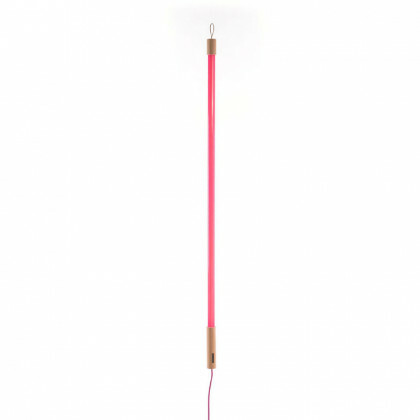 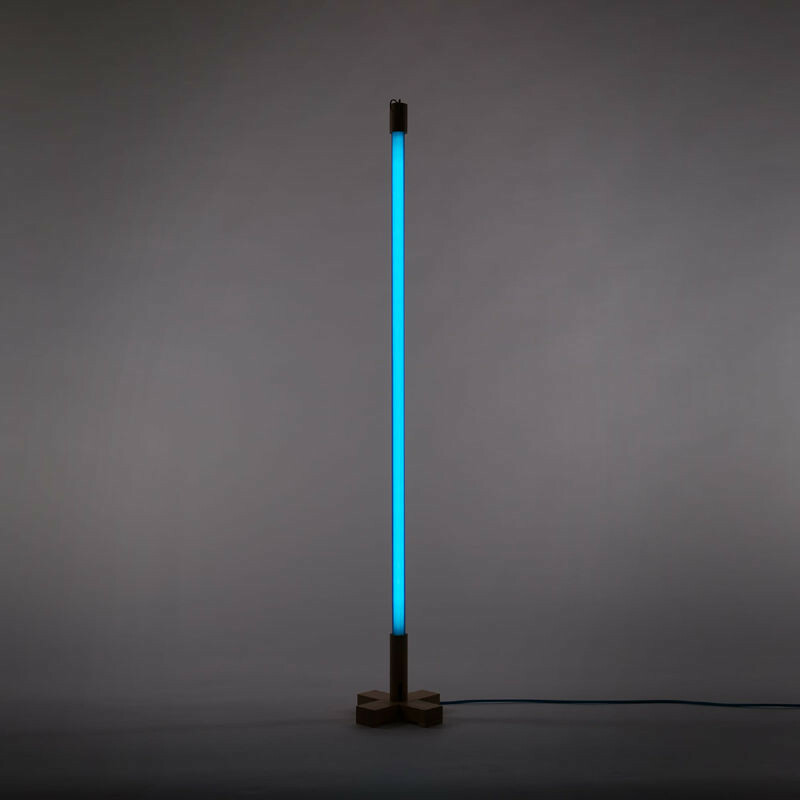 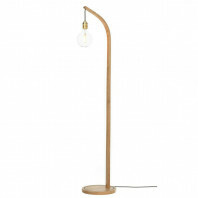 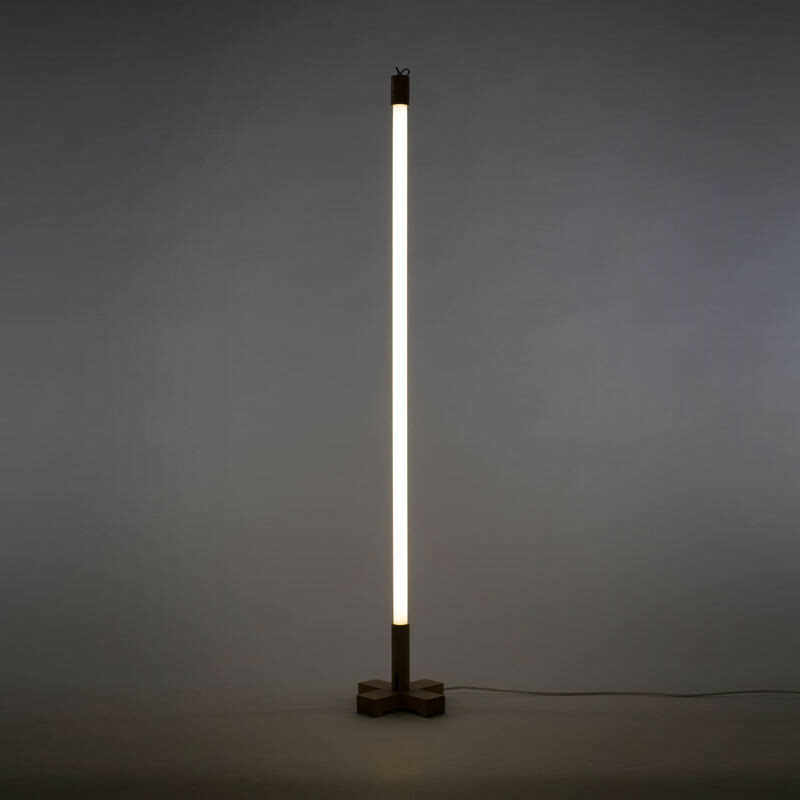 The Linea lamp series is made out of glass, plastic, and wood. They should be placed in interior spaces only. 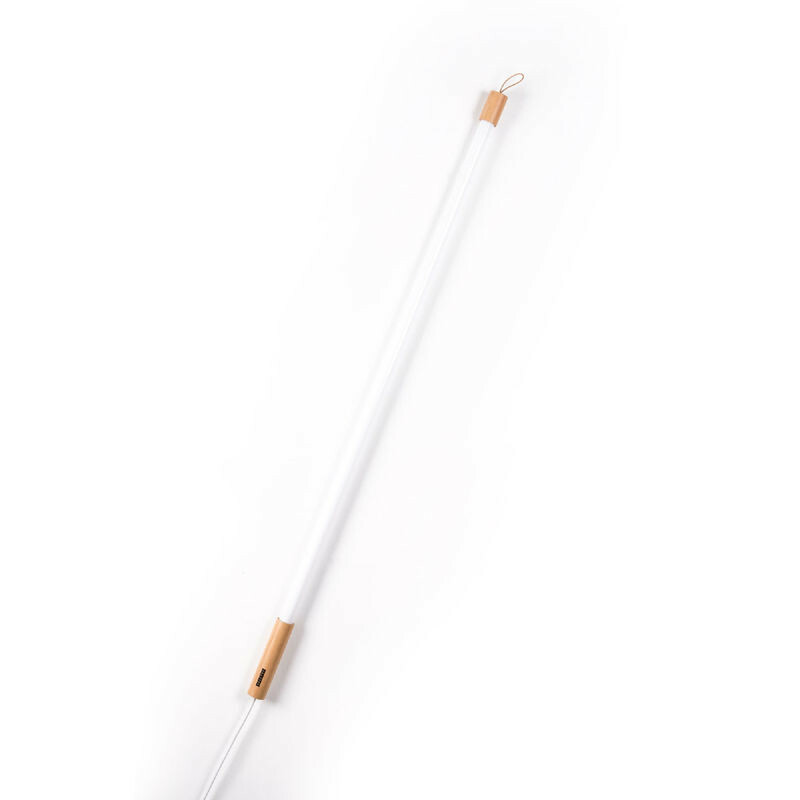 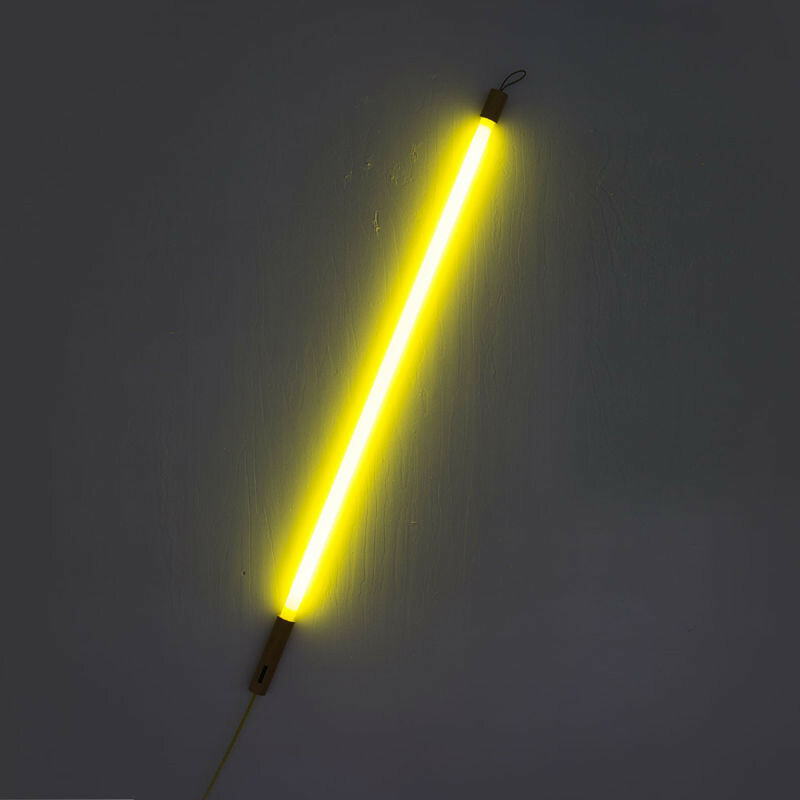 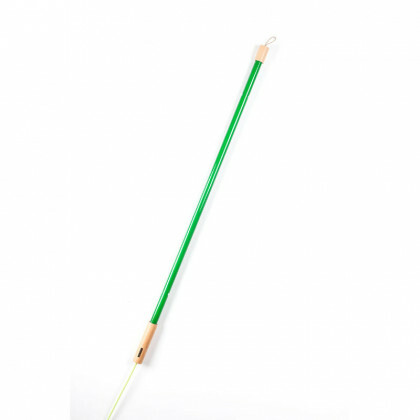 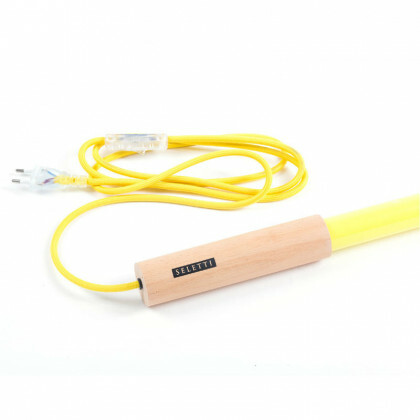 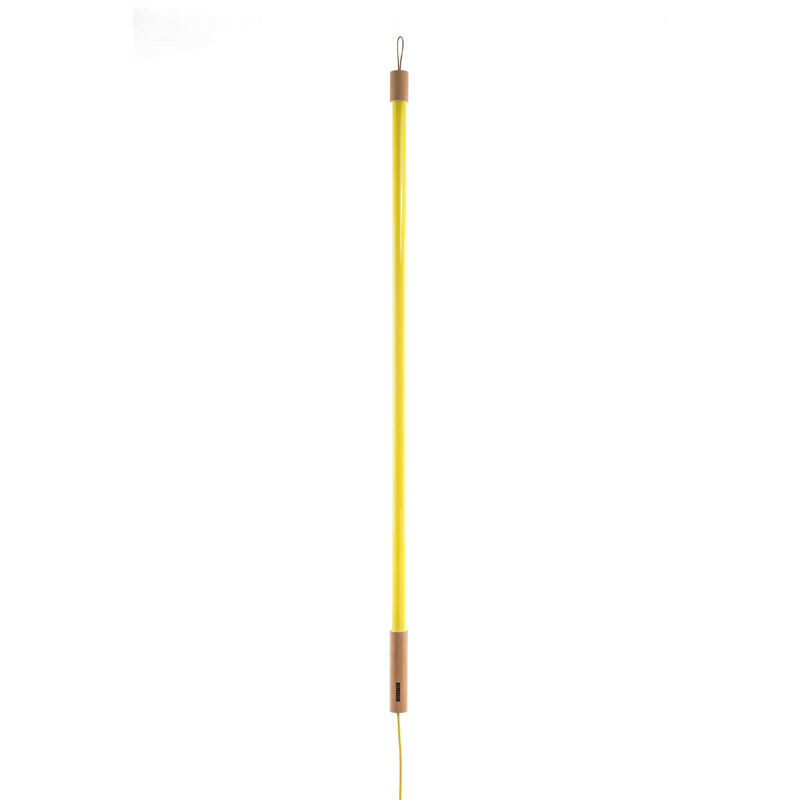 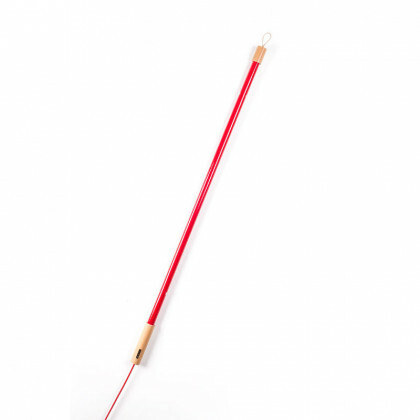 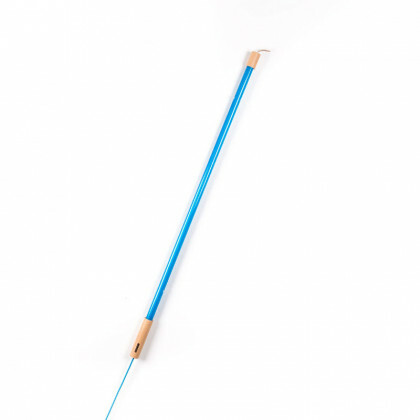 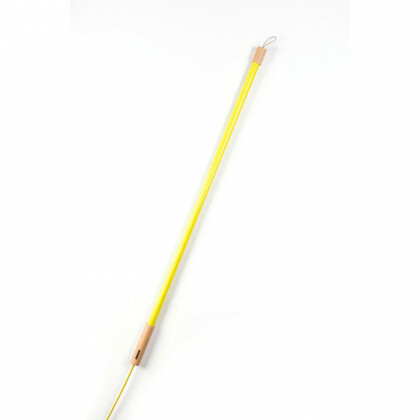 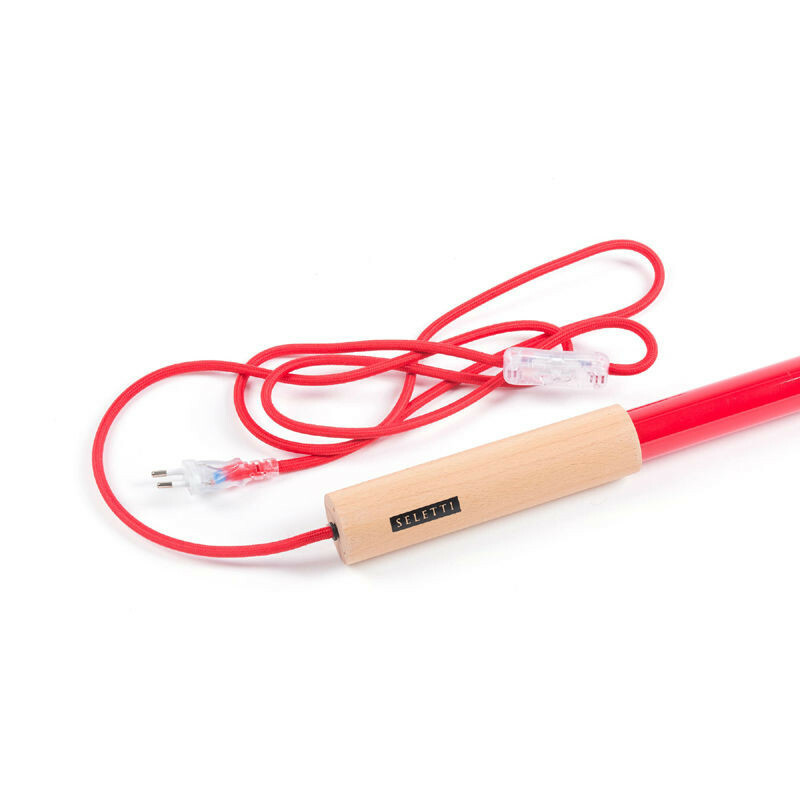 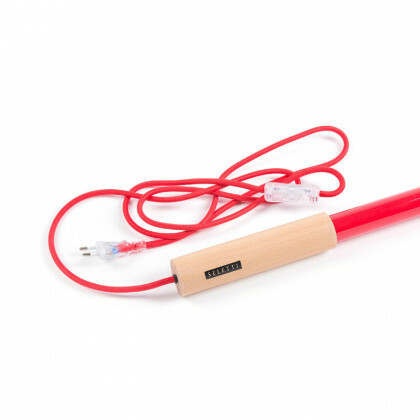 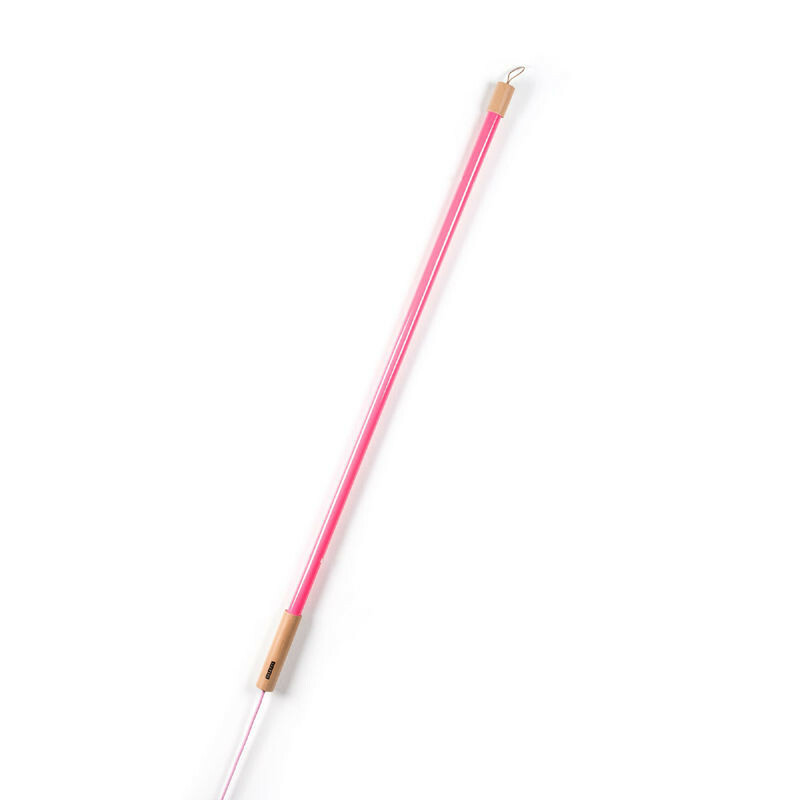 The specifications of the neon light are as follows: 230V, 50Hz, 36W. 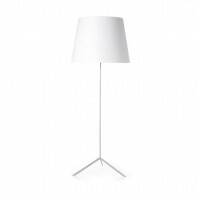 The lamp's weight is 0.4 kg. 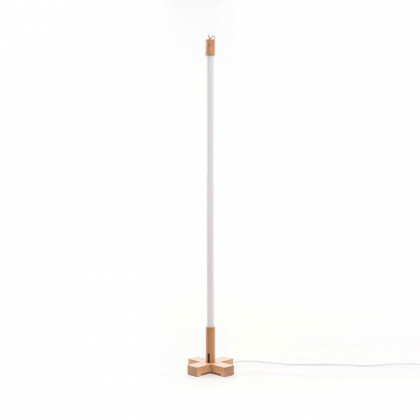 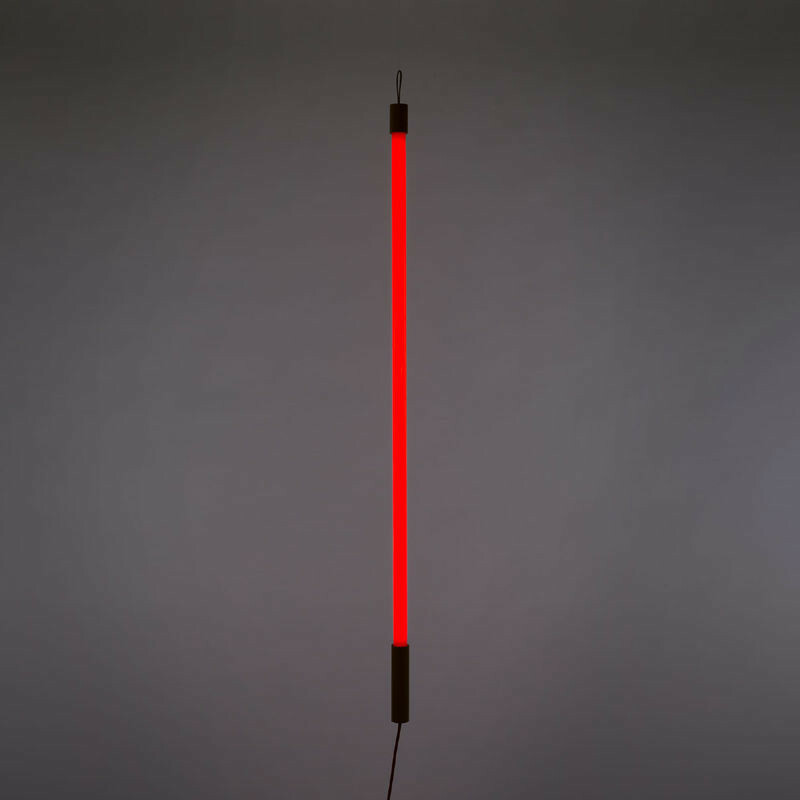 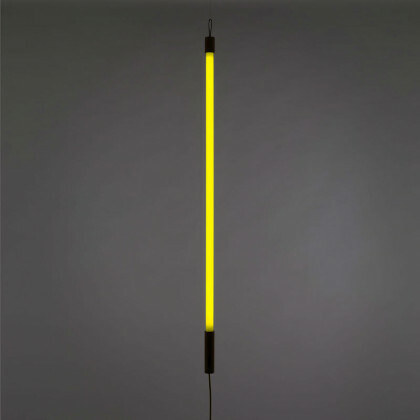 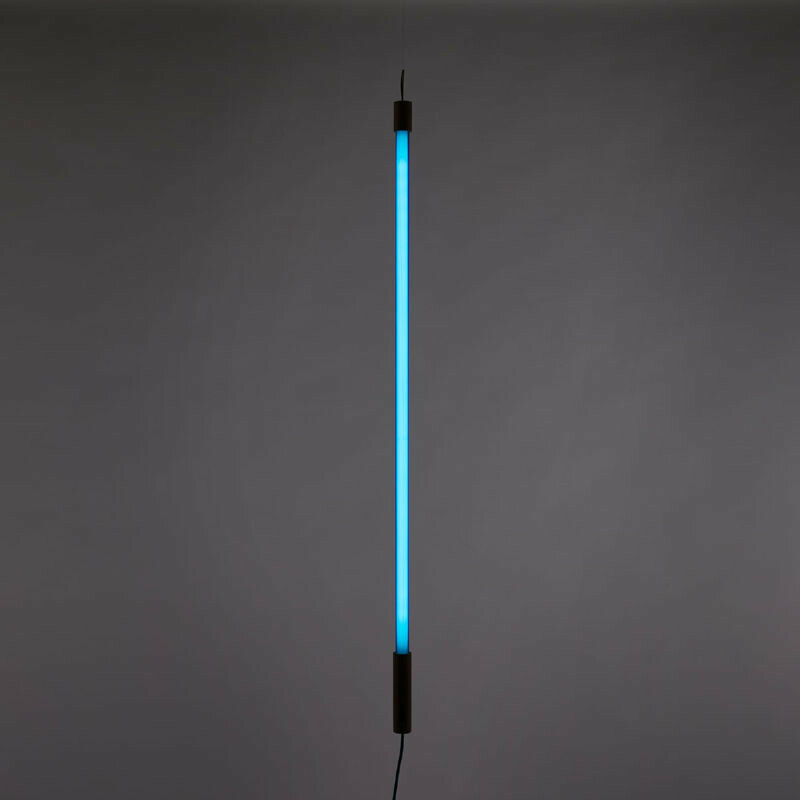 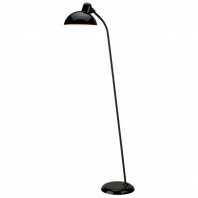 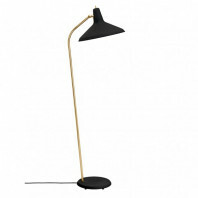 The Linea lamp series was designed by Alessandro Zambelli and Selab. 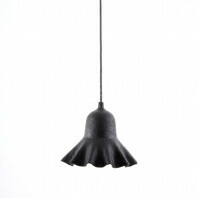 Zambelli graduated from the Cova Foundation with a degree in Industrial Design and Technique of Materials. His creations have been chosen to form part of exhibitions in Europe, the US, and Japan. His innovative character has brought together creativity and contemplation as he studies the conversation between the fundamentals and paradoxes. 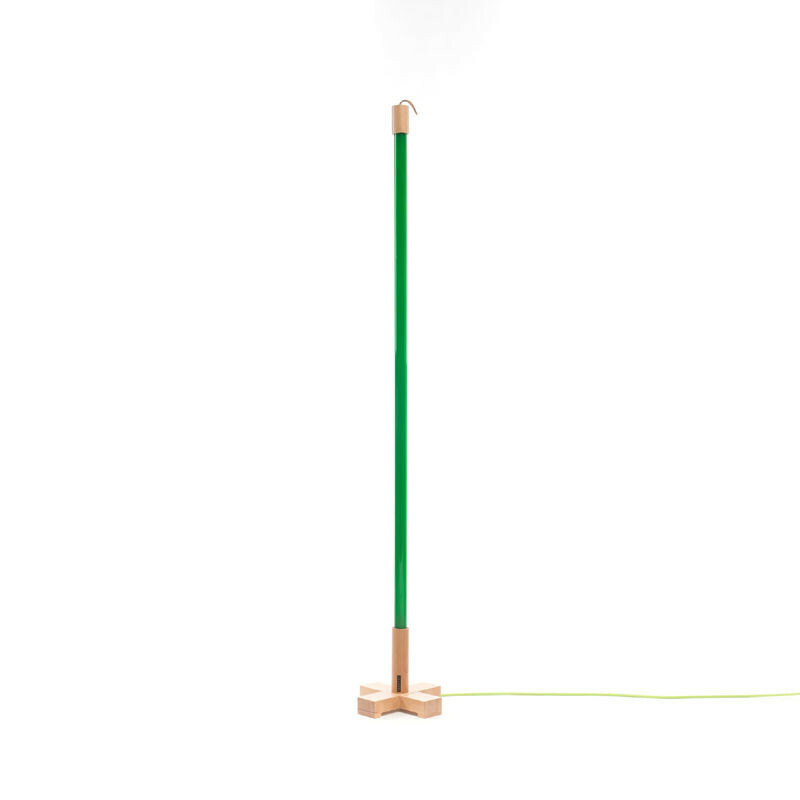 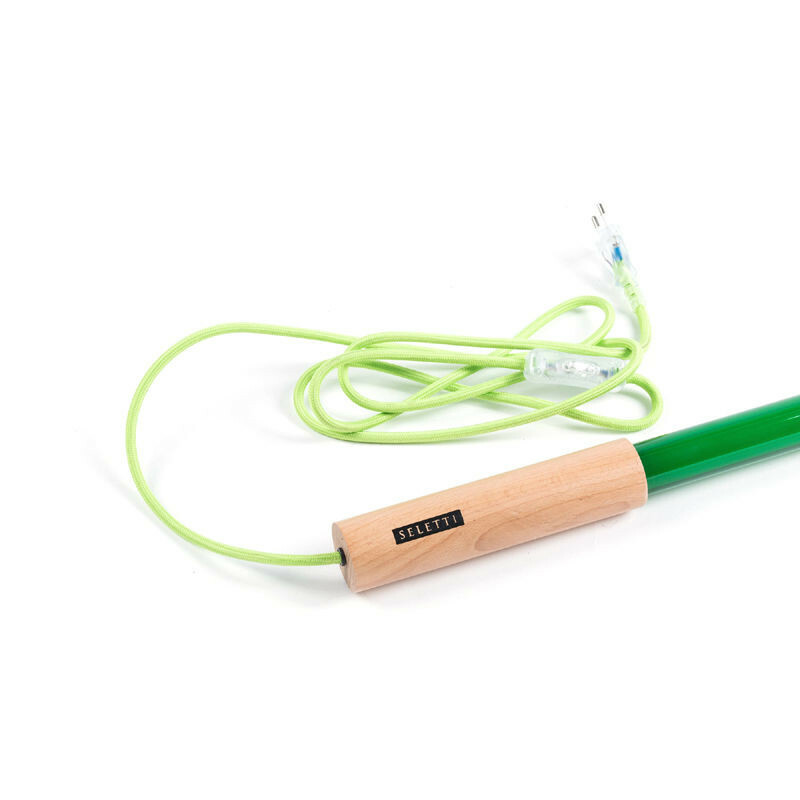 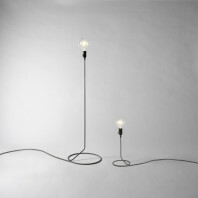 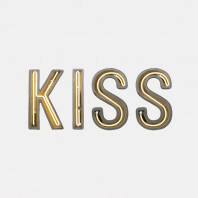 Selab, on the other hand, consists of the design team of Seletti.